Tasting Note: "Opaque purple-black at the centre with a very thin, purple edge. 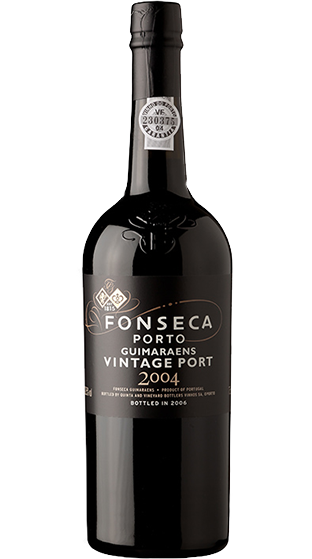 A classic Fonseca nose redolent of heady, woodland fruit, powerful but also very fine and complex. The dense blackberry and blackcurrant aromas form the backdrop for a display of fresh, minty, balsamic scents and resiny notes of gumcistus and wild herbs. Discreet hints of exotic wood, liquorice and black pepper provide an additional dimension of complexity.